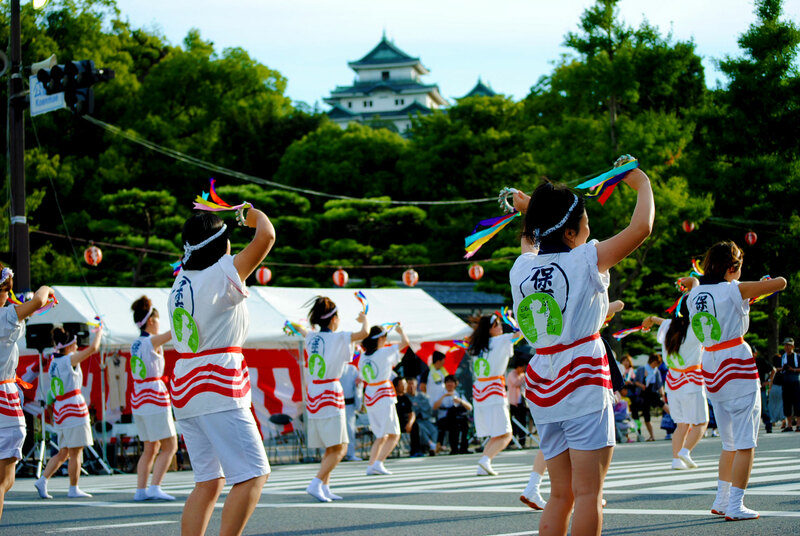 Kishu Odori Bundara Bushi / Aug. 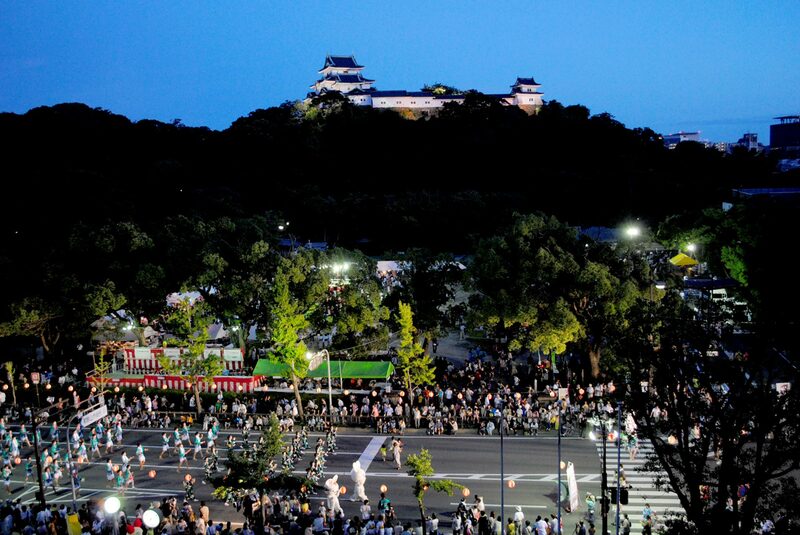 This year, the 48th Kishu Odori “Bundara Bushi” became a major event with more than 150,000 people participating the first Saturday of every August. 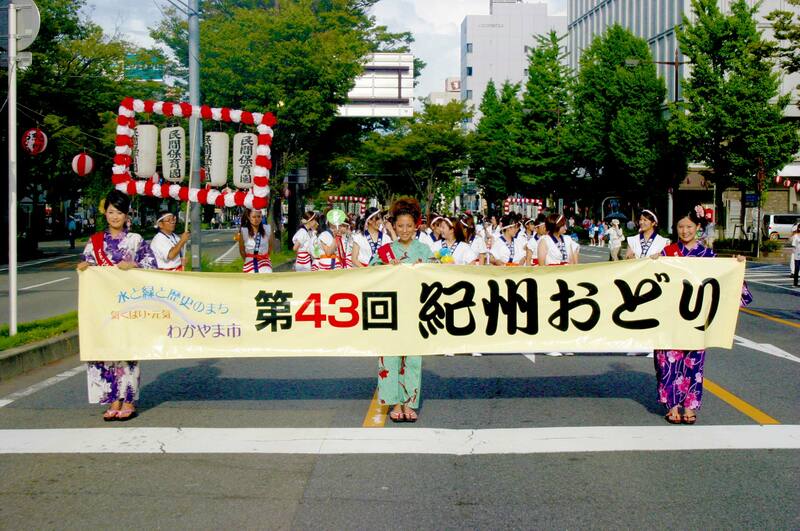 Around Wakayama castle; the symbol of Wakayama city, Kishu Odori parade is held with more than 50 teams more than 5,000 people participating. You can join the team open to all comer on the day.